Your pets are automatically pampered. 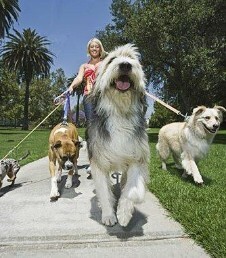 These prices include a daily brushing for all animals, a daily walk for dogs, and so much more! Click on the animals listed above to find out more!